With a unique blend of tradition and modernity, Gangtok is an amazing place situated in the East of India. The capital city of state Sikkim, at an elevation of 1,650 m (5,410 ft), one can have awe –inspiring view of Mt. 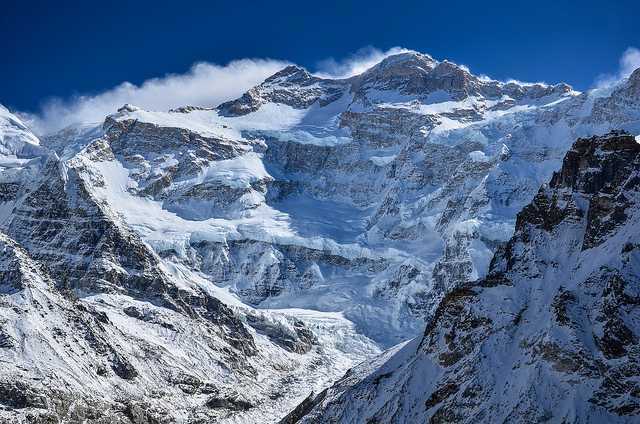 Kanchenjunga (The third highest peak of world) with variety of flora and fauna and aesthetic natural beauty. Gangtok means hill –top, is one of the beautiful hill- station of India. It is considered to be one of the Buddhist pilgrimage after the construction of Enchey Monastery. It has so many tourists attraction point from Nathu La pass, Rumtek Monastery, Tsomgo lake, Ganesh tok view point, Hanuman tok, MG road, to seven sister waterfall and many more. Nathu La Pass: This mountain pass is the biggest tourist attraction point for tourists. It connects the India with china and remain covered with snow for most part of the year. It’s a highest motor able road in the world and a famous trekking point for trekkers. 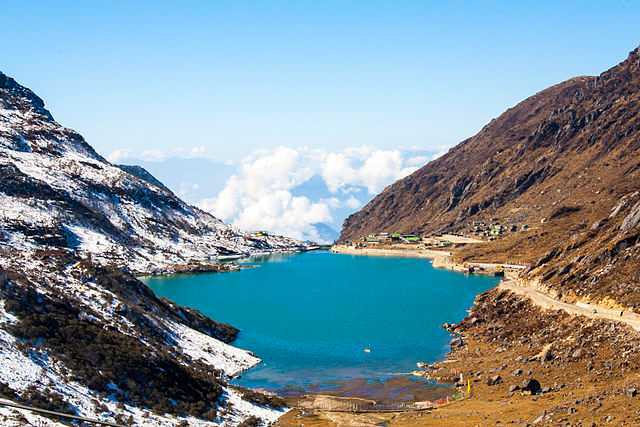 Tsomgo Lake: The lake situated along the highway to Nathu La pass. It is a glacial lake that derives water from the melting of glaciers. Covered on sides by snow peak mountains and alpine forests, give the area a splendid beauty. Rumtek Monastery: Situated 23 km away from the Gangtok, Rumtek monastery is a place for spiritual learning. It was established with the aim of spreading the Buddhist teachings around the world. Seven Sister waterfall: At the distance of 32 km from the Gangtok, it is a beautiful waterfall comprising of Seven different waterfalls adjacent to each other. It is a perfect picture spot for tourists and photographers. Other major tourist attraction include Ganesh top, Hanuman tok, Himalayan Zoological park, and local market spots where tourist can buy local stuff and can have local itineraries. Tourists can visit Gangtok at any time whole of the year as it has pleasant climate but to have the best scenic beauty of Gangtok, one should visit during October to February to have the panoramic views to splendid natural beauty at its best.